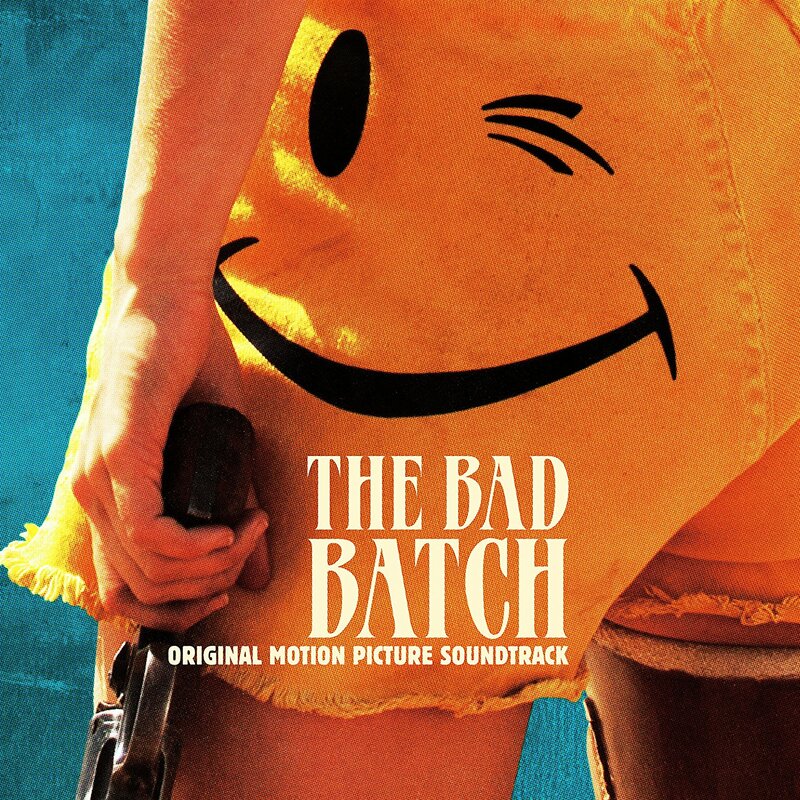 Since the first clips showed up, we know Die Antwoord has at least one number featured in 'The Bad Batch' ... The group was hated for their part in "Chappie", but I think it's safe to say it's a good thing it's just the music this time. Other artist that are confirmed : Darkside, Jordan Lieb as Black Light Smoke, Francis Harris, Federale, ... The last one was a part of "Girl Walks Home Alone ..." too and is best known for his Ennio Morricone-esque music. I'm curious to see all of this blend in with what we see on screen. And it's already labeled as coolio in my book. And now we know you who are on twitter. It's ok Steve. We don't bite. For those who wonder, this is the song used in the trailer. It was also relased on Vinyl. I really like this artwor, btw. I would buy the vinyl just for that.